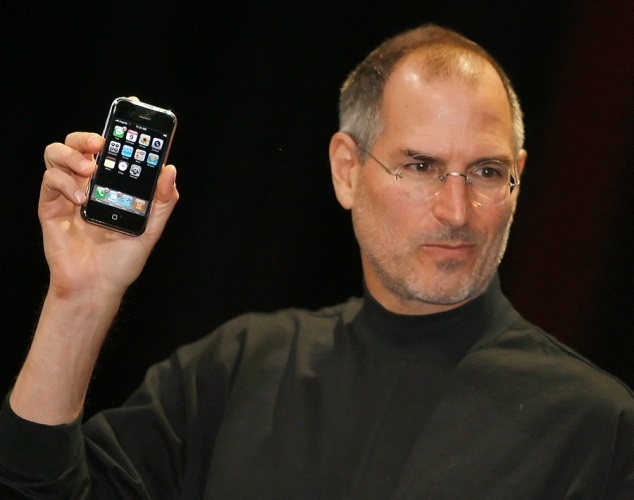 Those were the iconic words of the late Steve Jobs at the global unveiling of the original iPhone in 2007. Arguably one of the first true smartphones and definitely the turning point of the mobile industry, the iPhone is the prime example of a product that revolutionized an industry. But who knew the original iPhones at Jobs’ January 2007 product demo at the Macworld Conference and Expo was severely buggy, barely worked and even had the tendency to shut itself down? This, and more, was revealed in a New York Times piece by Fred Vogelstein at the weekend. Speaking to Andy Grignon, one of the most senior engineers who worked on the original iPhone, it was revealed that during the device’s global unveiling there were only about 100 iPhones in existence at that point, and “all of them of varying quality”. The phone was six months away from going on sale, and there wasn’t even a production line set up to manufacture them.